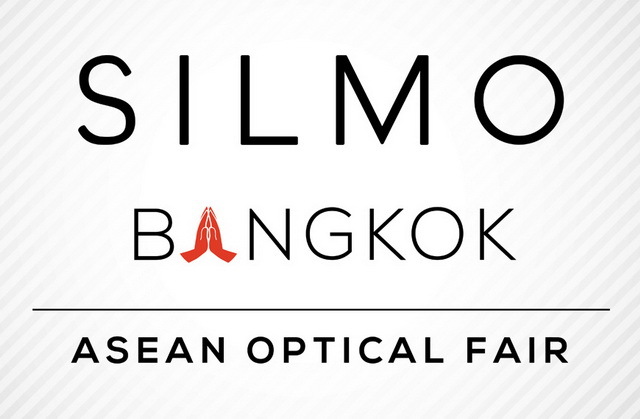 SILMO Bangkok 2018 serves as the ideal gateway into ASEAN’s optical industry bringing together over 4,000 professionals to discover the latest products, technologies and solutions on a regional stage. 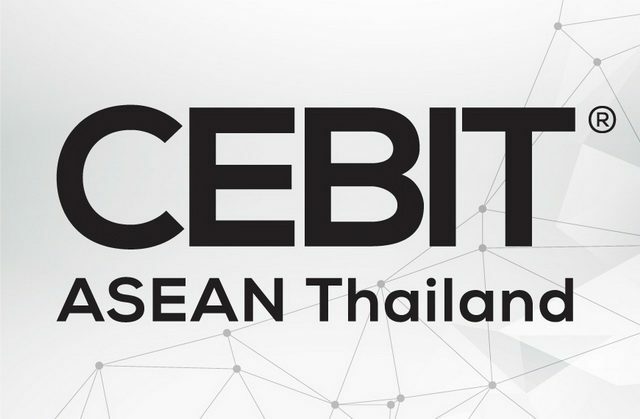 The inaugural show will focus on three guiding pillars – a business and trade platform, a gathering for professionals to learn and network and a must attend event for the latest eyewear fashion. 20-22 June 2018 || 10.00-18.00 hrs.